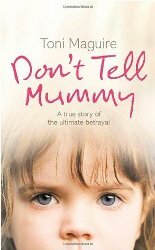 This entry was posted in Book Memes, WWW Wednesdays and tagged amy zhang, angelfall, book memes, don't tell mummy, falling into place, neal shusterman, robert louis stevenson, susan ee, toni maguire, treasure island, unwind, world after, www wednesdays by Yvo. Bookmark the permalink. I can’t wait for you to read World After. Good luck with doing the read-a-thon! It seems like you’re getting a lot of reading done. 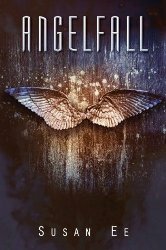 Angelfall was SO good!! 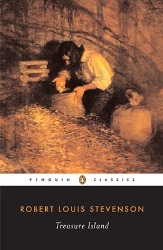 I need to start reading the sequel ASAP. I might even start it before I finish Falling Into Place… I’m not really enjoying that one so far. 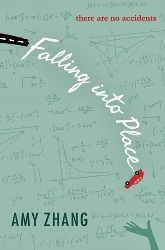 I think I will put Falling Into Place on hold and read other titles first during the read-a-thon. I’m a bit disappointed to be honest; I had such high expectations for Falling Into Place… Luckily my other reads turned out to be a lot better. 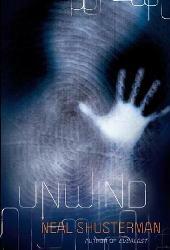 Glad you enjoyed ‘Unwind.’ My husband is halfway through the sequel and says it’s enjoyable so far. I’ve seen so much about Susan Ee. I’m becoming intrigued! Happy reading and thanks for participating in WWW Wednesday! World After is really good so far! I’m about 20% into the story but it’s such a fast read that I will probably end up finishing it today… And then I will need to buy the third ASAP. 😀 Happy reading! 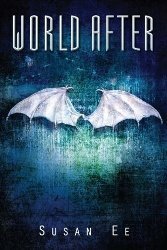 I loved Angelfall and World After. I love Penryn and Raffe so much. I really need to get started on reading the last one, but I don’t want it to be over yet.